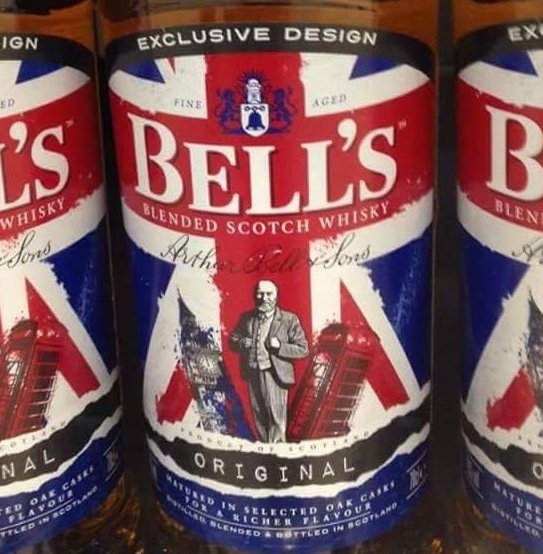 The Scotch Whisky Alliance Group (SWAG) has begun it’s cunning plan to disguise all Whisky that tastes of battery acid as English. “Ahaha, yaaaas, this is our best scheme yet” said SWAG chairman Tam MacDram. This latest scheme follows a successful Scottish Government initiative to fly the Welsh flag over Invergordon and Lochgilphead.